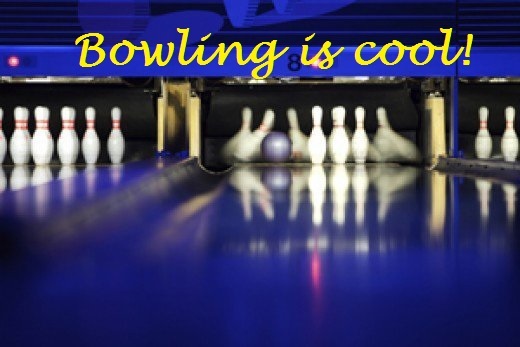 Stacie L likes to share her favorite activities with her Hubpages readers.Bowling is suddenly cool again. No matter where you live in the United Sates, you're sure to find a familiar place to have fun; the local bowling alley or lanes.The city lanes may be fancier with more activities and stay open all night and the rural ones will be more family oriented. But they are all welcoming. 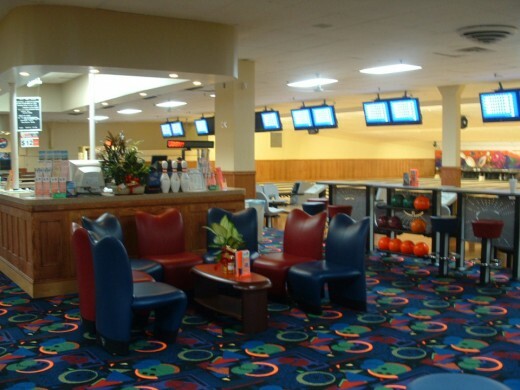 Bowling alleys have become very popular for the best date and party places. It is not at all, what it used to be. As a child growing up on Long Island I remember spending hours with friends to the local alley. They had a dark and dingy reputation in the past. 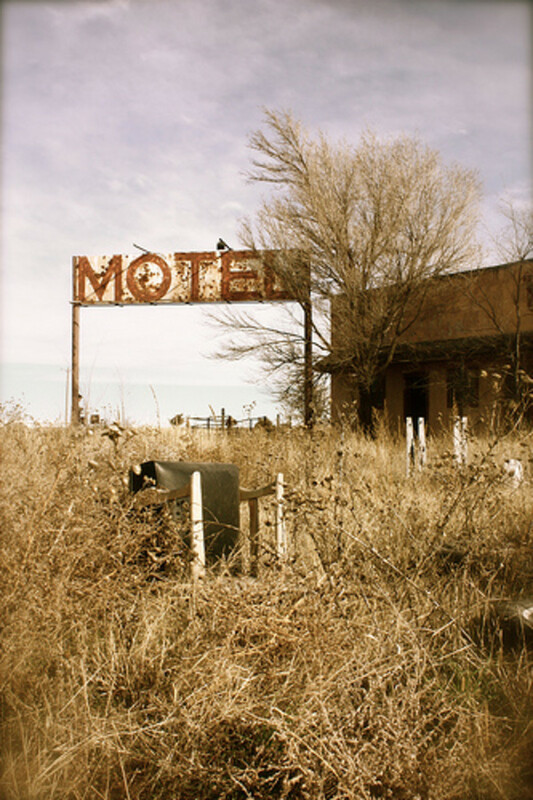 It wasn't fancy and the shoes smelled really funky, but the time seemed to fly by and before we knew it, we had to run home for supper. Today's entertainment centers have evolved into fun venues; complete with restaurants, billiards, arcade and video games. You can still get a greasy hot dog and fries, a cold beer or soda, but some have gourmet meals and healthy alternatives on the menus. They almost disappeared in the nineties but have made a comeback in recent years. I guess people have discovered the bargain entertainment value in them and today they are flourishing. The three lanes I will discuss are all located on the south shore of Suffolk County on Long Island, New York. This county is the largest in the state and a suburb of New York City, which is approximately 60 miles away. The towns Of East Islip, Sayville, and Patchogue lie near the Great South Bay; a favorite for boaters and beach lovers alike. These towns were established in the mid 1600's and are steeped in history. Many of the older buildings still exist so a walk along Main Street will treat a visitor to some wonderful buildings from the past. Summer time is peak time in this area, as in most New England locales. The three bowling lanes are about 10 miles apart and can be reached within 20 minutes of each other, along the Montauk Highway or Main Street. 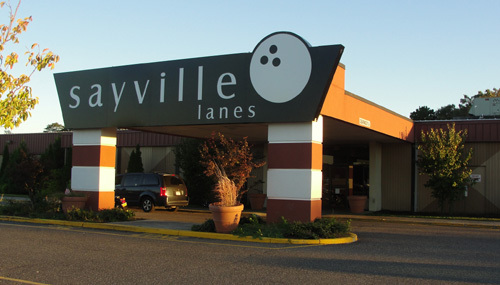 The Sayville Lanes is located on the Sunrise Highway,but easily accessible by Montauk Highway. Bowling lanes are a great date night activity. It combines fun,food and activity. You get to have fun with other people and see how athletic your partner is.Meals,drinks,and special music is offered, so be sure to check them out. East Islip Bowling Center is located on Main Street in the heart of town. 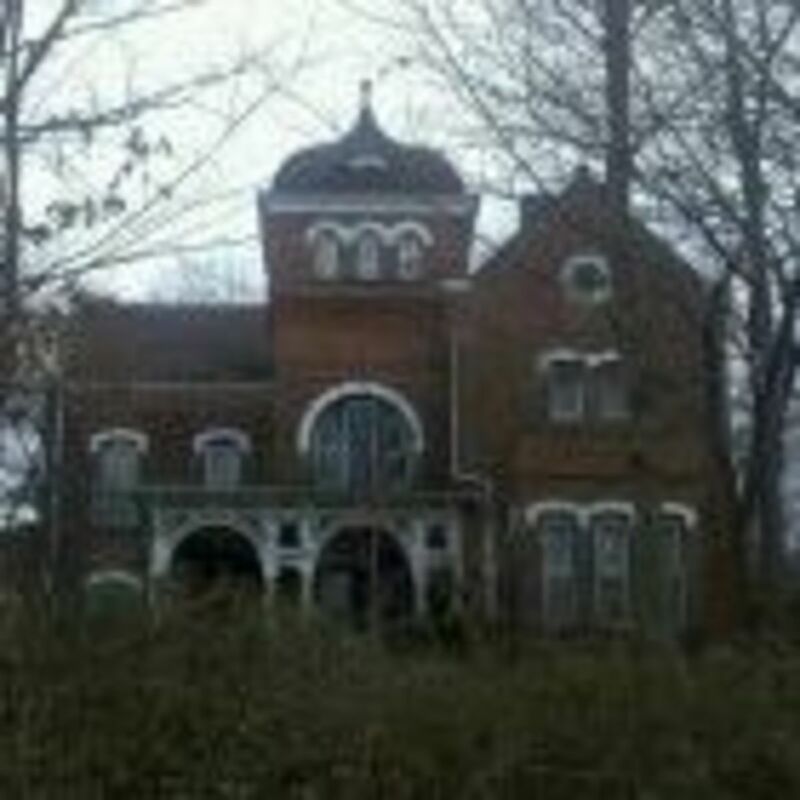 This is situated in a working class neighborhood on the south shore of Suffolk County on Long Island, New York. It has grown in population and businesses along Main Street but still manages to maintains it's "small town" feel due to a State Park on one end of town and a town park on the other. It has many specials on weekends, and holidays with "quartermania" and "dollarmania" nights. The leagues are for all ages, so everyone can participate. The catering for corporate, special birthday party "bowlopolis" event planner, and occasional live music events. Another fun place to meet friends for a fun outing is the Sayville Lanes on Sunrise Highway, in Sayville, New York. This is a quaint town on Montauk Highway and extends to the Bay and is another favorite of locals and the summer crowd. Ferries run vacationers to Fire Island all summer. The Lanes belongs to the AMF company and also has specials, gift cards, catering events and bowling leagues. It is a very clean, family-oriented place that caters to any age group. It has received raved reviews after it's renovations and new management. 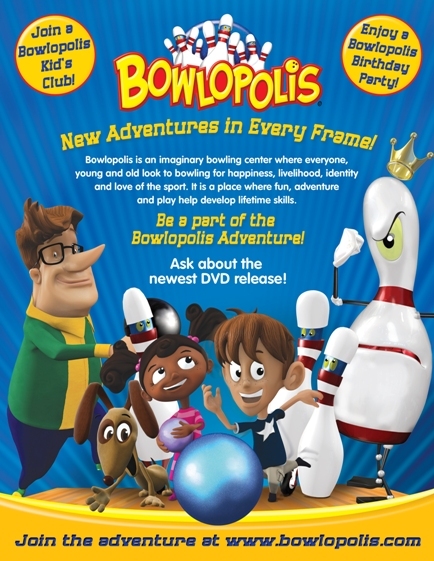 Adults can have their alcoholic drinks and parties and the kids can have their birthday parties with bowling. The parents can enjoy themselves at the bar area with other parents. Teens will like Saturday date night at the lanes, staying open till 2 am. If you'll lucky, they may have extreme bowling nite on that weekend with fun games challenges, loud music and crazy lighting. This is a very old, established town that was a favorite of city vacationers that came out on the train. Ocean Avenue still has many of the old rooming houses along the street down to the bay. Today Patchogue is an eclectic mix of old and new,big and small homes. The Patchogue Bowling Center on West Avenue, Patchogue, New York is further east on the south shore. 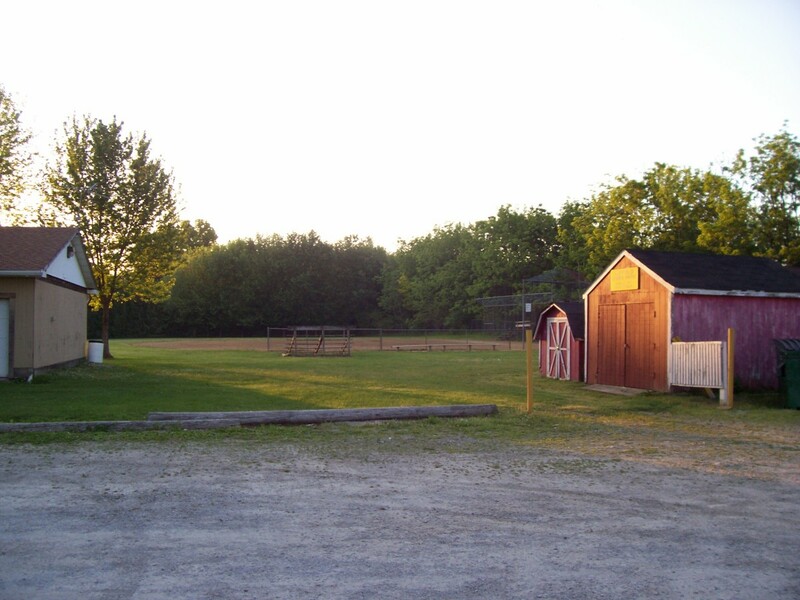 It is located south of the train station near River Road, a quarter mile south of Main Street. It has undergone a million dollar renovation this year, inside and out. It is a more, updated modern and contemporary look. Of course it has all the leagues, special birthday and corporate events special. 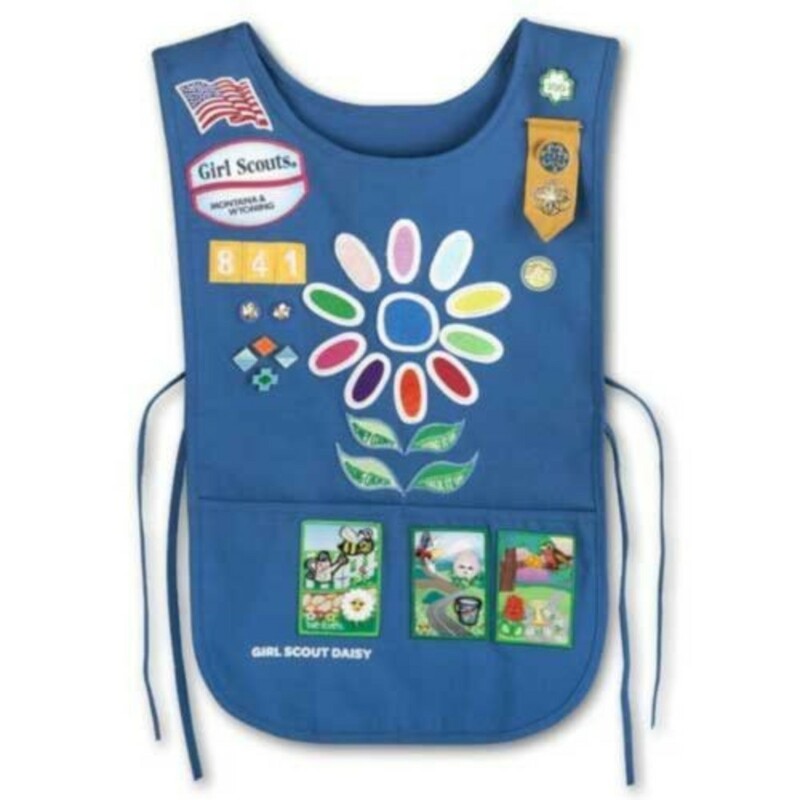 Along with the East Islip center, it has a "Bowlopolis" event planner,which makes kids parties something even more special. it's easy to please the kids when they come to an event-filled day with games, prizes, great kid food such as pizza and sodas. Parents can relax knowing their child will be the center of attention here. The best part is not having your home messed up trying to entertain the kids. It is open most nights until 11 pm and 12 midnight on weekends. I've described three of my favorite bowling entertainment centers but you must have some of your own. Today's bowling alleys or lanes have come a long way. They used to be a bit dingy and dirty with seedy reputations. Up until the late 90's they almost died, but the economy has created a renewed interest and now people can see their value. Hosting parties is their mainstay, along with leagues and special bowling tournaments. Selling bowling balls and equipment is an added bonus. Maybe the neighborhood bowling alley has gone a little corporate these days but they have to survive. I think they are still great places to get together in a cozy family atmosphere. Meeting friends for a game, having a snack, or drinks is a nice and inexpensive way to spend an afternoon or evening. Why do you go to bowling alleys?